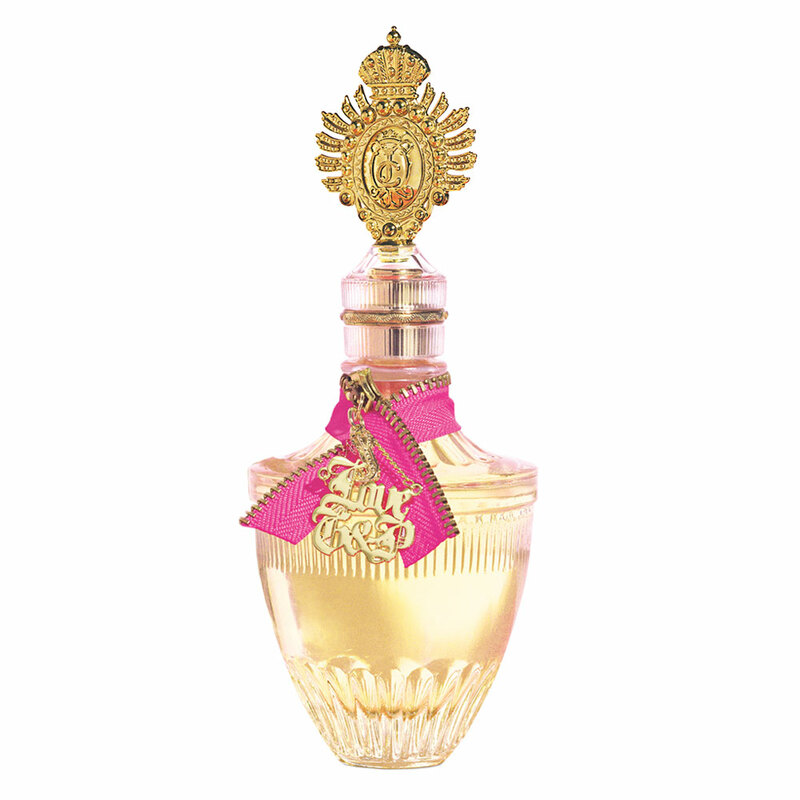 Juicy Couture launched Couture La La, a new fragrance, late November 2012. 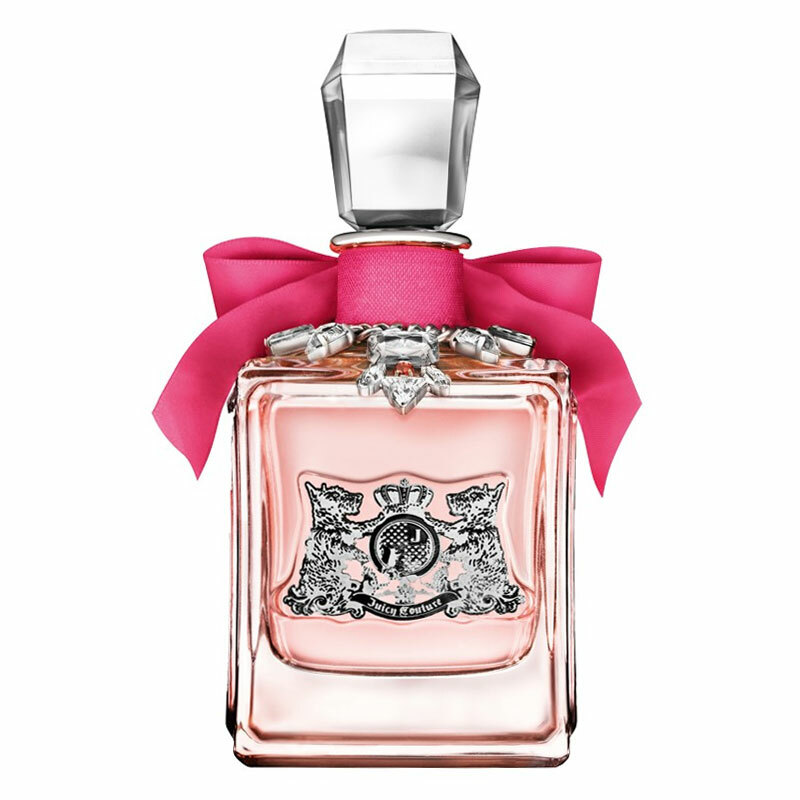 This fragrance is in a way a tribute to the Juicy Couture debut from 2006, since it is announced as its punk-rock, more up-to-date version. Couture La La embodies free spirited and effortlessly glamorous women.The composition is described as luscious floral, fruity bouquet with elegant musky background. 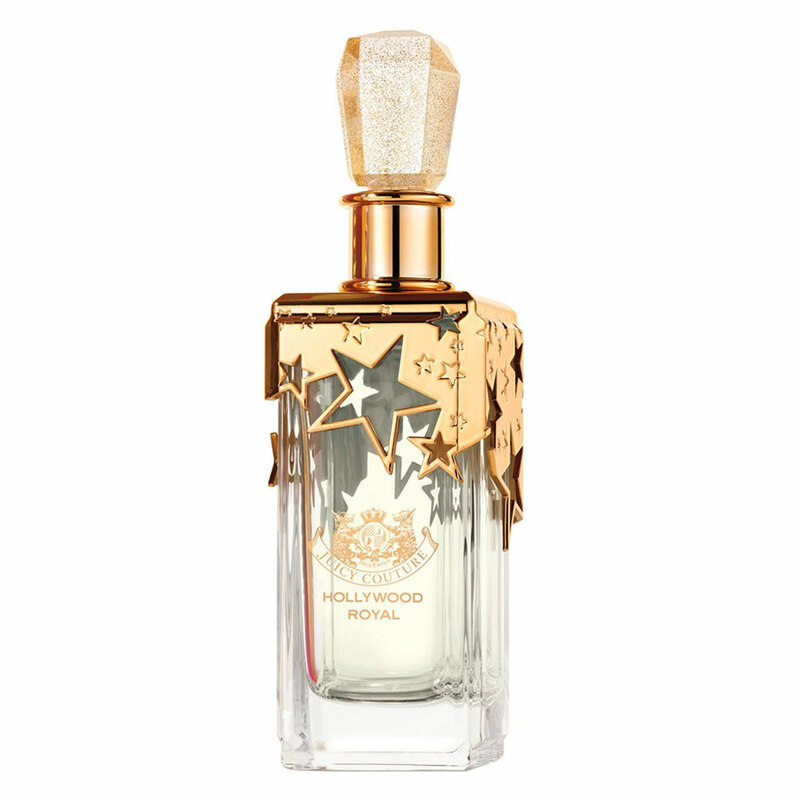 It opens with sparkling fruity aromas of mandarin, green apple and red currant. 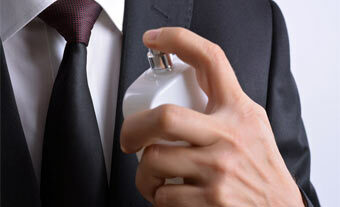 The heart is made of white flowers of lily of the valley and orange blossom mixed with powdery violet leaves. The base hosts sensual musk accords.